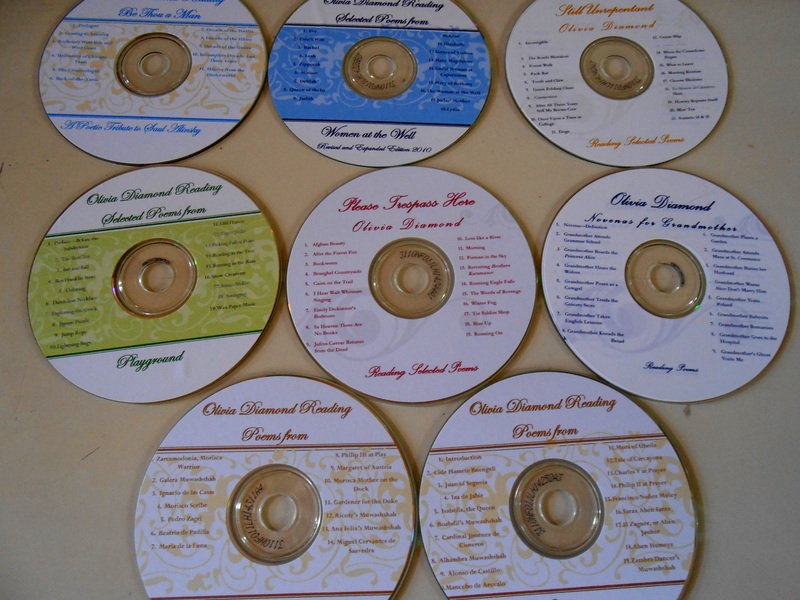 Price: $3/per CD plus cost of mailing. Another CD is forthcoming of selected poems from my eclectic anthology Geography of My Bones, first published in 2004 by Helm Publishing. This volume, which includes over 300 poems, represents the body of my work up to that time.